Oct 28, 2016 (LBO) – Inland Revenue Department said the changes to VAT and NBT will be implemented with effect from November 01. Releasing a statement, its Commissioner General said further details will be updated in due course. 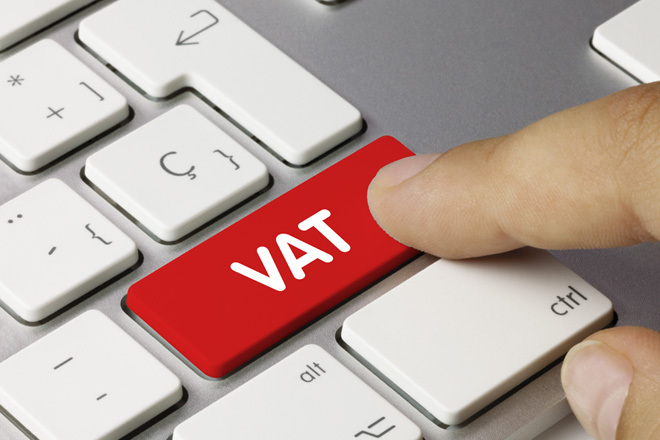 As per the amendments passed, VAT will be increased from 11 percent to 15 percent while NBT will be the same at 2 percent. Annual VAT threshold on the wholesale and retail market would be 50 million rupees while the general VAT threshold for registration would be 12 million rupees. VAT will be applicable on cigarettes, liquor, milk powder, perfumes, jewelries, electrical appliances and telecommunication services. It will also be applicable on healthcare services such as channeling charges and hospital room charges. Selling houses have been exempted from VAT. The NBT on turnover has been reduced to 3 million rupees from 3.75 million rupees per quarter and it will also be applicable on telecommunication services and electricity. “Though the milk food has been brought under the VAT net there is no change in the selling price as it has already been brought under Price Control,” Finance Ministry said. Value Added Tax (Amendment) Bill was passed with amendments in the Parliament with a majority of 53 votes this week. 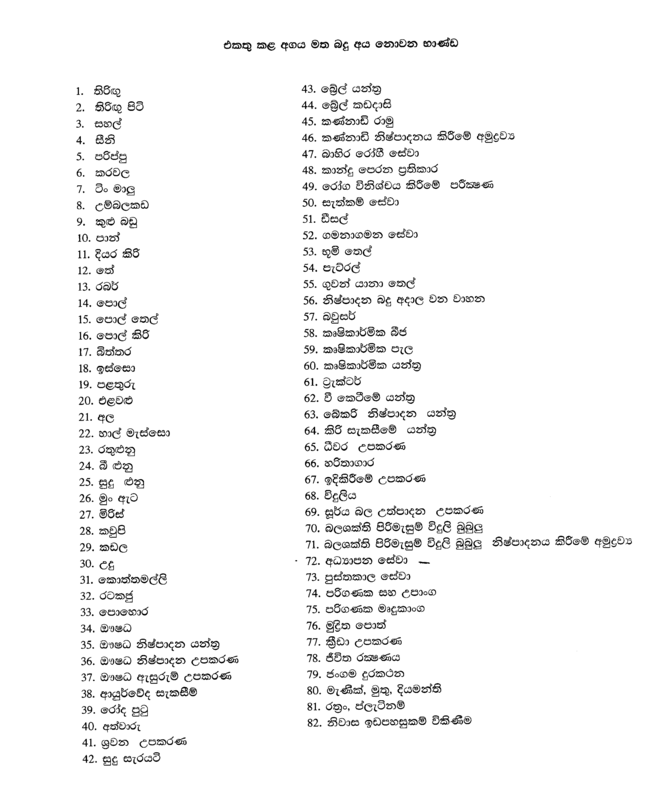 Finance Minister Ravi Karunanayake pointed out that 82 goods and services are not included in Value Added Tax.